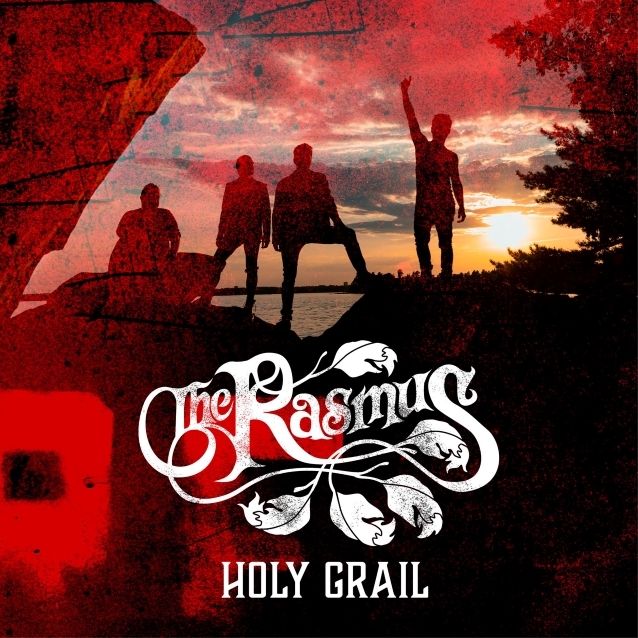 Finnish rockers THE RASMUS have released the official video for their new single, "Holy Grail". The clip was filmed in Tokyo and was directed by Jani Klemola. 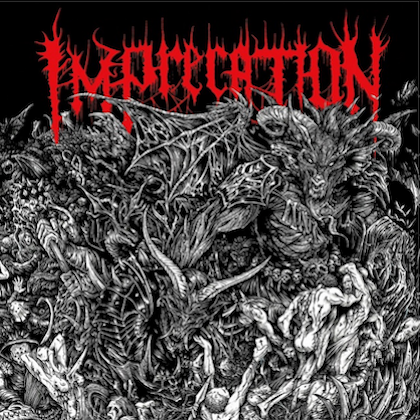 Frontman Lauri Ylönen stated about the track: "I wrote this song last spring while we were on a long tour of Russia. During the journey, I thought a lot about loneliness. Sometimes I focus special attention on the fans in the audience standing alone in the back, where lights can't reach, and in some way I see myself in them." 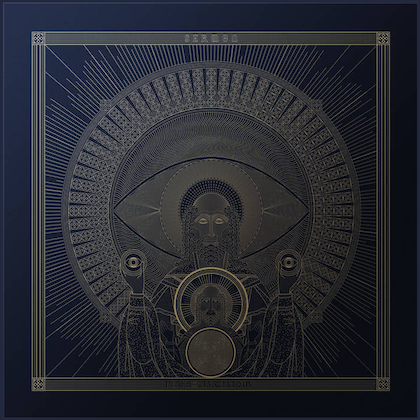 THE RASMUS vocalist called such fans "antiheroes," explaining: "They are not the loud, out-there fans jumping in the front rows but their role in the band's life doesn't go unnoticed. "When we meet fans after the show, the mysterious figures at the back rows often turn out to be the most devoted fans — shy and quiet. It's very hard to find the words when you finally get the opportunity to say something. The song is dedicated to all these antiheroes." 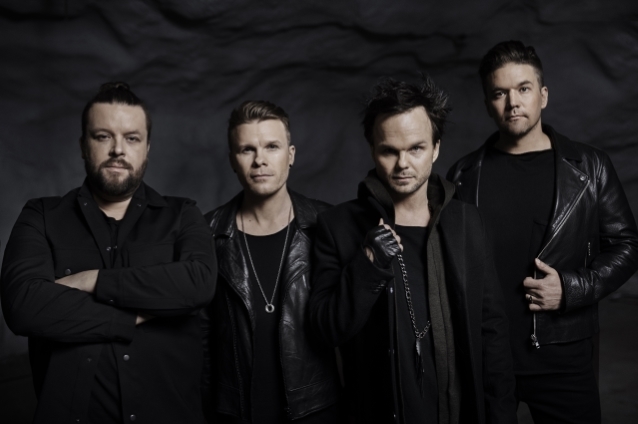 "Holy Grail" marks the first new music from THE RASMUS since the release of the band's ninth studio album, "Dark Matters", which came out last October via Playground Music Scandinavia. The disc was produced by the Swedish team The Family (Iggy Azalea, FIFTH HARMONY).